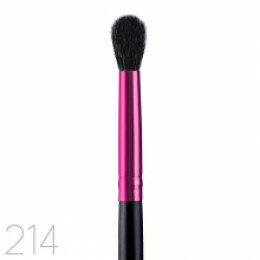 The full dense eye shader brush is ideal to apply base color all over the eyelid by patting or sweeping. It is great to highlight under eyebrow and inner corner of the eyes as well. Material: Natur.. 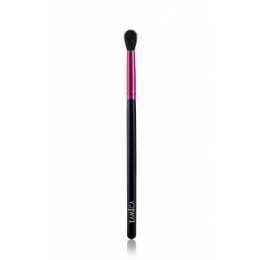 This small angled eye brush is multifunctional! 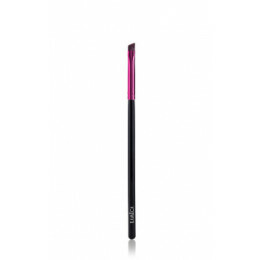 Great for filling eyebrows and applying eyeliner deep into the lash line because the bristles are stiff and slanted for precise control. It can b.. This slanted shape brush is ideal for contouring because it mimics the shape of cheekbones. 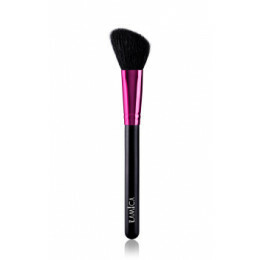 Use to sculpt the face for a defined or dramatic finish to complete your look. Material: Natural Goat H..
Bentuk yang bersudut ini ideal untuk shading dan contouring mata dan hidung. Dengan rambut yang halus natural, anda juga dapat menggunakannya untuk menyampur warna. Material: Rambut Kuda .. 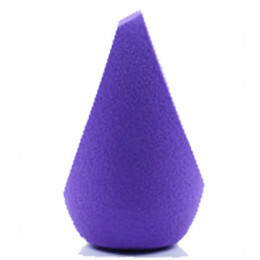 Designed to evenly blend makeup for a smooth and flawlesss finish. Soak with water and squeeze the excess before use. Best use when damp. Tall : 7cm Diameter : 3.5Color : Orange *Color may slig.. 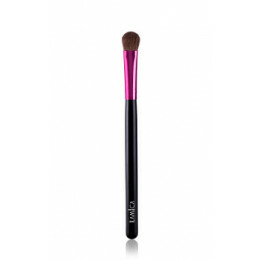 Designed to evenly blend makeup for a smooth and flawlesss finish. 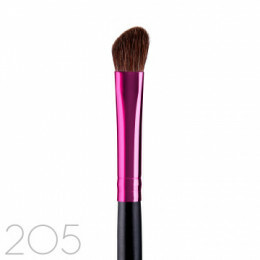 Sculpt easily for perfect contour and highlight. Soak with water and squeeze the excess before use. Best use when damp. Tall :..
Didesign untuk menyebarkan kosmetik secara merata. Basahkan dengan air dan buang kelebihan air sebelum digunakan. Paling bagus digunakan dalam keadaan lembab. 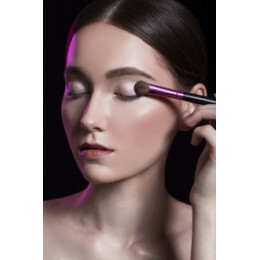 Tinggi: 6cm, Diameter: 3,8cm ..
With its tapered head, use this light brush to blend together harsh lines and blur edges for a smoother professional look. Material: Natural Goat Hair .. 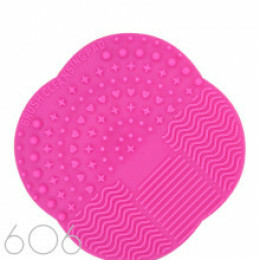 This Pad will help cleaning your brushes easier as well as keeping you hand soft because you won'tt have to sweep the brushes directly to your palm. Made with high quality silicone, LAMICA Brush Cl..